Hey dollface, so you all know how much I like them long and thick…eyelashes that is! **ahem** It seems every other beauty post I blog about is on the quest for “Bambi-esque™” lashes. 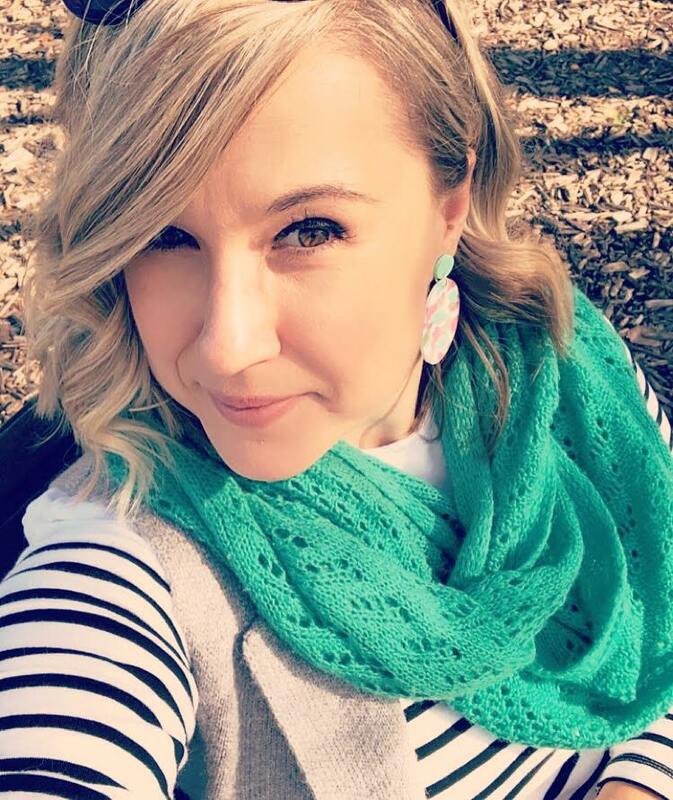 I thought I was onto a winner with the fabulous Too Faced Size Queen Mascara – a huge and gorgeous product that makes me blush every time I see that wand! I also fell in love with Jordana Cosmetics, which was cheap and amazing, as well as L’Oreal’s Miss Manga, which may just be my favourite mascara of all time. All these mascaras have been what I’m looking for but somehow I want MORE! Longer, thicker, blacker… just MORE, you know. So I think 2016 may just be the year I finally get myself some lash extensions! I’ve been researching some salons and think it may be a birthday present to myself in March. 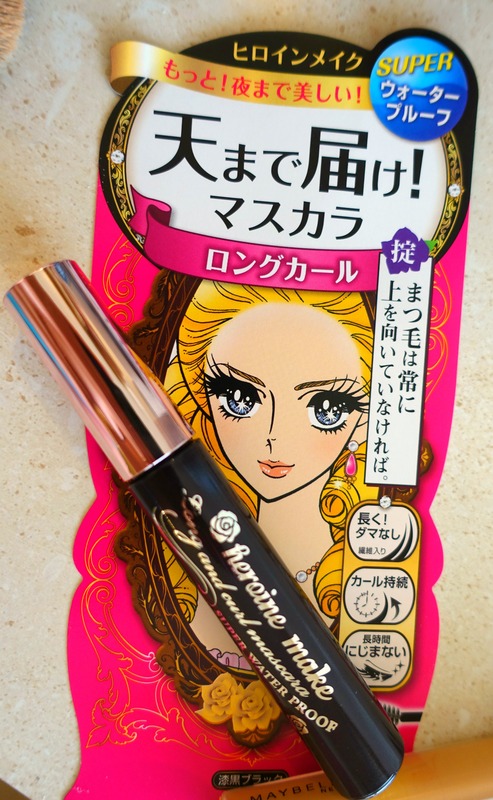 After a Google search I stumbled upon Kiss Me Heroine Long and Curl Mascara, a “holy grail” mascara to come out of Japan. 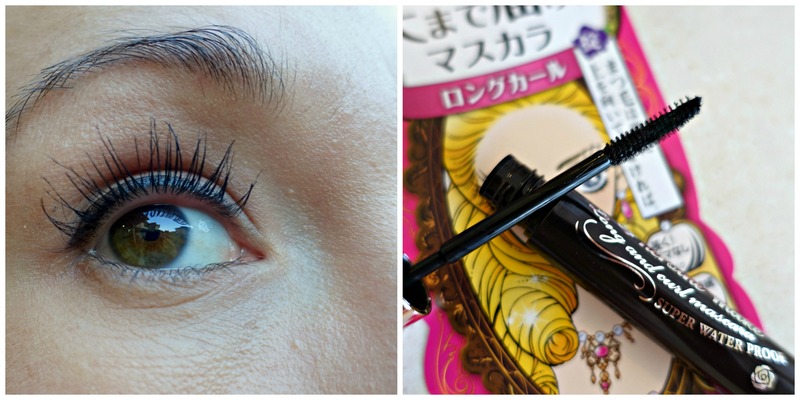 I’ve heard loads about Asian mascaras and how fabulous they’re meant to be. Of course I had trouble trying to buy this online and eventually had to settle on good ol’ eBay. I found a local Melbourne stockist and bought this for $20.90 – which isn’t too bad considering it would have been double to order this from Amazon. My first impression was that the wand was teeny tiny, surely it couldn’t live up to the hype?! But with it being so small I was able to get into every angle and apply the mascara to even the shortest eyelash. I’d read that it was a little tacky and hard to apply at first, but I didn’t have that problem at all. I found it to be super easy to apply. I almost wished it WAS a little tackier and thicker but I guess that what the Kiss Me Heroine Volume and Curl Mascara is all about. As you can see it totally does was it says on the packaging; it definitely makes my eyelashes longer! 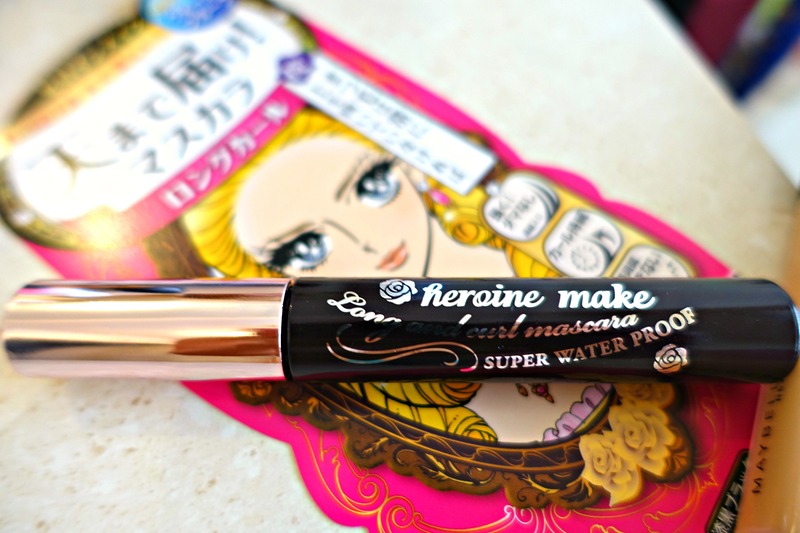 I’m a huge fan of the Kiss Me Heroine Long and Curl Mascara. It’s long lasting and doesn’t flake but is a little tricky to remove, I find my gentle face wash plus some Miscellar water can get rid of it all at the end of the day. I’d be really curious to see if the Volume and Curl works just as well. Perhaps I need the 2 for a power-house double act? Have you tried either mascara? What did you think? I still think I NEED to get lash extensions, but this mascara will tide me over until I get the itch again for it. Has anyone got any advice for me? What should I be asking for and do any Melburnians know of a good salon to go to? Oh yes I love Miss Fox, but I dare say they would be very exxy. Nice review, I’m planning to grab my hands on this mascara! I’ve heard amazing things about this mascara! I’d want the volume one as my lashes are already long but fairly thin. Haha!